– I hope the messages given in these books will give you moments of solace and joy, deeper understanding about life and yourself, and ultimately peace of mind. 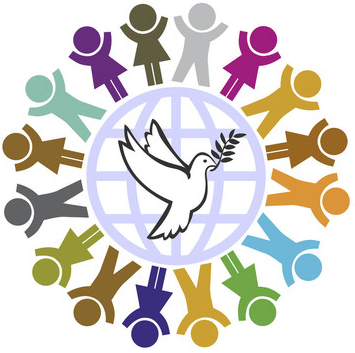 Beautification of your inner self, heaven within, will come to you when you unselfishly give of yourself and bring peace and love to your fellow beings, to all living beings. Being in the Oneness of your Creator is your ultimate destination, and that is when you have become love yourself. Jostein Strømmen (1958) is a Norwegian citizen, born in Bergen, Norway. After being a student resident in the US from 1978 to 1981, he received a Master’s degree in Business Administration from the University of South Dakota School of Business and a Bachelor of Science degree in Mechanical Engineering from the South Dakota School of Mines and Technology. 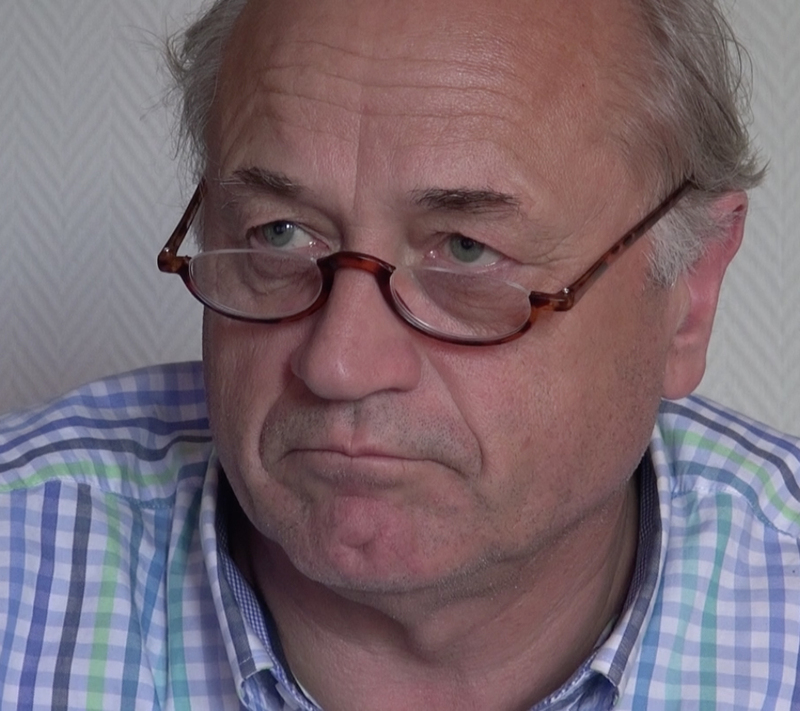 Since 1985, Jostein Strømmen has been self-employed as a counsellor, principal and owner of the Institutt for Ledelse og Administrasjon AS (Institute of Management and Administration). 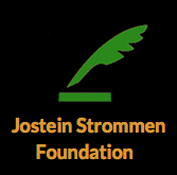 Jostein Strømmen is the writer and medium of the messages from the spirit world.